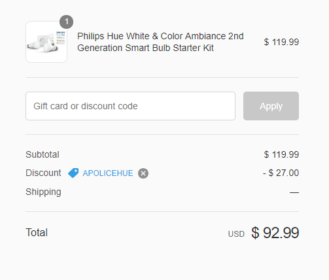 This kit includes three Philips Hue White and Color Ambiance A19 bulbs and one Philips Hue Bridge to control them all. 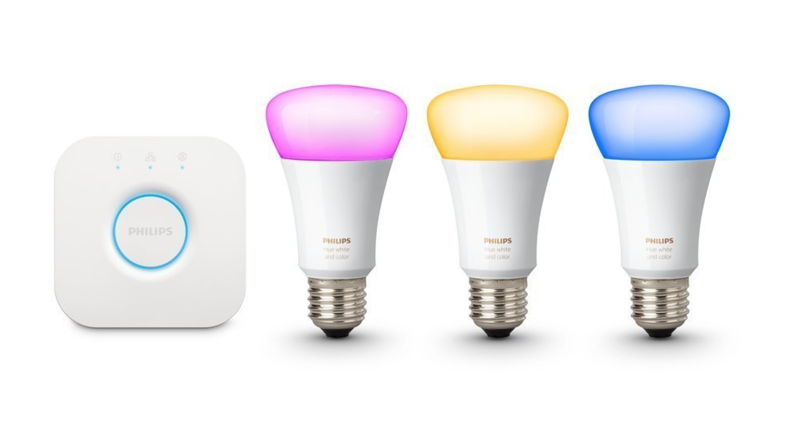 Using the dedicated app, you'll be able to change colors, set brightness, create timers, and more. There are over 450 third-party apps you can use with this setup as well. All this would cost around $200 brand-new, but they can be had for $92.99, less than half the MSRP, by using code APOLICEHUE at checkout. There's a 90-day warranty included, and AP readers can get priority support from Daily Steals. Hit the source link below to pick a set up.